At present, there are over 800,000 British households using solar panels to reduce their energy bills. 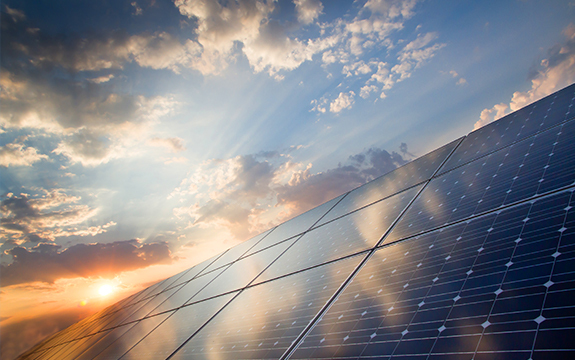 Solar panels use photovoltaic cells to capture energy from the sun, which they convert into electricity. Although they work best on sunny days,they can still draw energy when it is overcast which is a plus in Scotland! Solar panel installation averages at around £6,000 per proprerty in the UK. 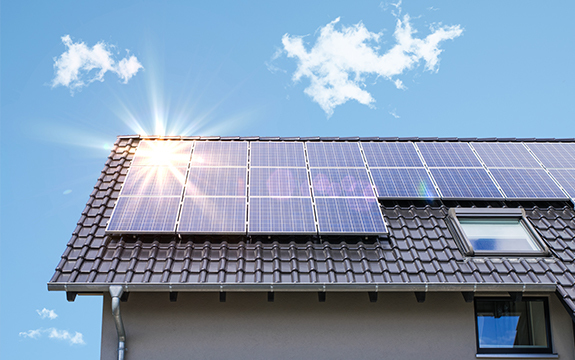 It takes the average householder who has paid for their solar panels to be installed around 20 years (depending on energy usage) to recoup the cost of installation. The government launched its solar panel support scheme in 2010 whereby it pays a feed-in tariff for all the electricity a household generates, and it’s irrelevant whether they use it or not. It also pays an export tariff for electricity you don’t use that is sold back to the grid.However, this will not apply to those having solar panels installed after March 31st 2019. For homeowners installing solar panels after March 31 when the government wills scrap this export tarrif, the only financial benefit will be savings for a homeowners energy bill for the power generated. Some estimates suggest it could take more than 70 years to recoup the initial outlay, which is far longer than the panels can be expected to last. 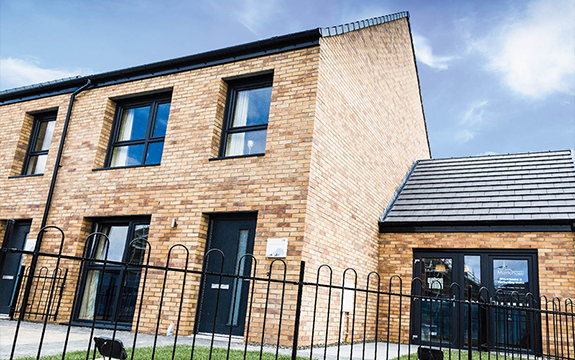 At Muirton Living solar panels are installed as standard so you don’t need to worry about recouping the cost of having them installed and can benefit straight away from the savings in your energy bills. Solar panels and the tariffs they earn remain with the house when it is sold. The technology is relatively new and the panels will generate substantial savings. This means that it will push up the value of your house and make it a more appealing purchase for those looking to reduce their monthly outgoings. What’s more, having solar panels in your home doesn’t mean you can’t move your energy supply to another electricity provider. If you are on your existing provider’s standard default tariff, you could save more than £631 a year by switching. Your feed-in tariff will not move to the new provider but will remain with your current one. As the tariffs are fixed by the government, you will receive the same amount regardless of which supplier has the account. Just another benefit of living at Muirton Living! Contact us for more information.